The thought of having one of these V12 Vantages with a manual transmission makes me salivate profusely. 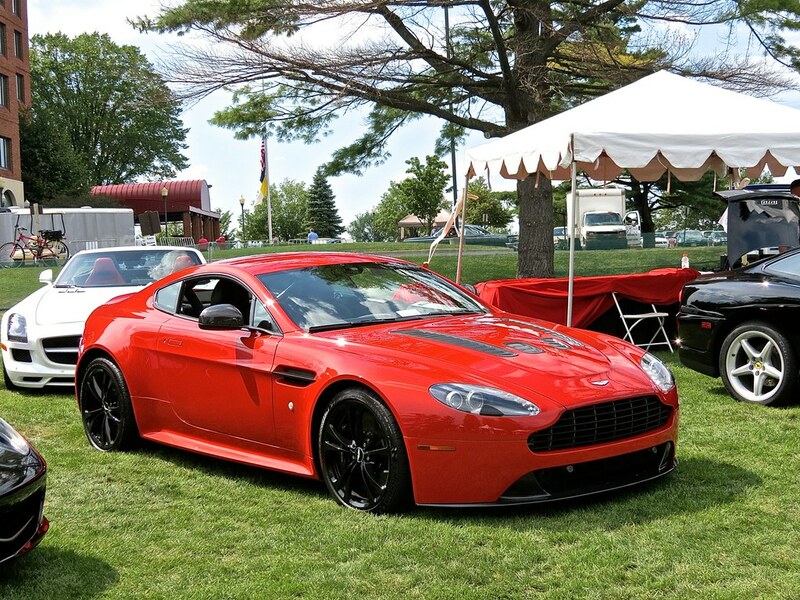 We caught this intensely red one at the Concours of the Americas in Michigan, and luckily, we were on the grass. Previous PostThe All-New Lincoln Navigator at the 2017 NYIASNext PostWhat American Muscle Car would I buy on a $15k budget? Gorgeous Aston! Hope no one was walking barefoot on the grass!